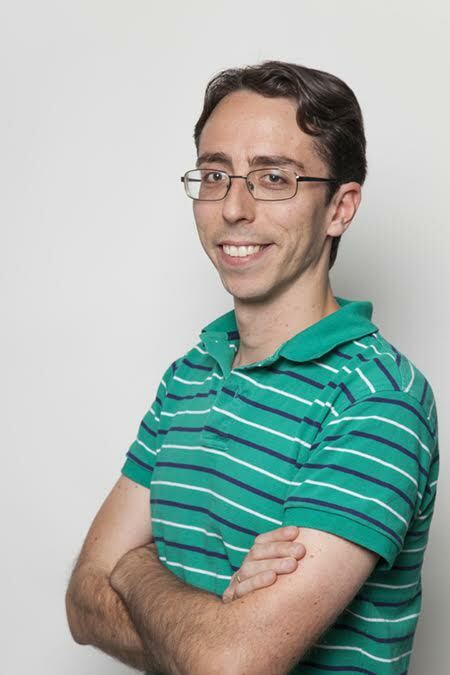 Juan Fernandez has been working as a Product Manager for Liferay since 2013, after transitioning from being a software engineer. As a product Manager, his expertise includes product vision definition and development, strategy and product, portfolio management. Juan holds a B.S. in Software Engineering from the university of Seville, Spain. We thank Juan for taking out time and be part of ‘Three Questions for Product Manager’ series. With Juan we will focus on some of the core aspects of the product management. I am sure you will enjoy reading responses from Juan. Product Mantra: As a product manager, where would you like to spend more time, talking to customers or working on UX? Juan Fernandez: I have zero doubts about this: talking to customers (or even better, listening to them) is one of the most critical tasks a product manager has to constantly be doing. Customer feedback, along with market research, is what helps us drive our roadmaps and steer the direction of the product, so, yes, definitely communication with customers is where I’d like to spend more time. Regarding working on the user experience, I think that it is certainly true that as a product manager it is one of your duties to make sure the experience using your product is delightful, and a decent degree of knowledge in this area is always great, but it’s the User Experience expert, the UX designer, who needs to do the user research and analysis and finally design the optimal experience, not the product manager. Product Mantra: How would you comment to ‘product managers are a jack of all and master of none’? Juan Fernandez: I think we are often seen that way, but I don’t like the negative implications of that sentence. I see product management as a role that is needed to connect the dots: a person that brings market knowledge to the product team, and also brings product information to sales, marketing, analysts, customers, etc. Because of that you must be able to wear several hats, you need to be able to understand deeply technical issues, or be part of business talks…and that is why you are sometimes seen as jack of all trades: not a purely technical person, not a pure business guy, always in the middle of everything. But in spite of this fact, I think a product manager needs to be master of one thing: you need to master the market needs. Having a deep understanding on what your customers need, what the market is demanding, and what those problems are, is the most valuable thing you can bring to the table: that is what you really need to be good at. Juan Fernandez: There’s often confusion about these two positions, product and project management, but at the same time they are extremely different. In my opinion, the key for differentiating both roles is this: the product manager helps define what problems need to be solved while the project manager helps by coordinating the product team in the execution of a solution for those problems. The former is a strategic role, and the latter is a tactical one. Having clarified this, I’ve seen product managers transitioning from sales, engineering and also from project management positions, and each of them, each of us, have different challenges when adapting to the new position. The challenge for a product manager with a project management background is to leave the control of all the execution details behind and focus on the vision and strategy of the product. This entry was posted in Product Management and tagged Agile, Liferay, product management, Project Management, university of Seville Spain, UX on September 28, 2015 by Abhay.